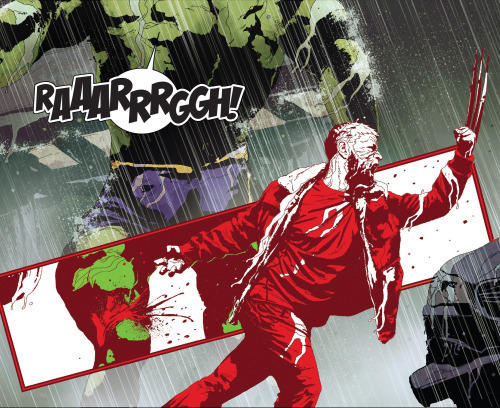 Old Man Logan finds himself in the past. Logan is embracing his second chance and is determined not to let his future come to pass. I liked Berserker overall, but I think I would have liked it more if I read it prior to beginning Extraordinary X-Men. Chronological order is important. So Logan has decided to annihilate the people who ruined his future to make sure it never happens. Logan is good annihilating things. This volume is a good bridge between the Secret Wars Old Man Logan series and the staff of Extraordinary X-Men. 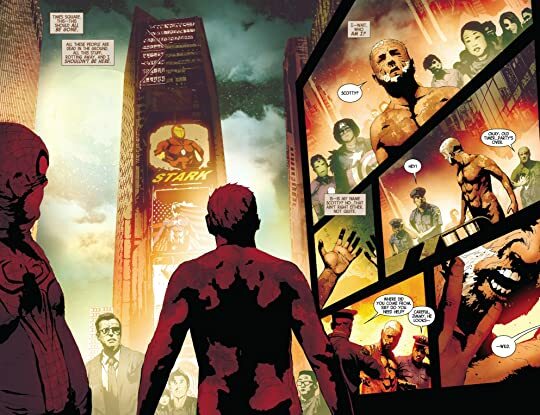 It walks the reader through everything taking place with Old Man Logan.